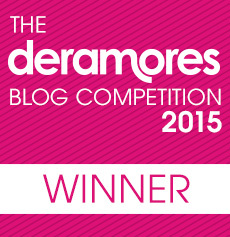 Deramores Blog Competition 2015 – I only went and won it! So, I was just casually sitting at home the other day cleverly putting together a crochet chart for my Made by Me Jumper (hmmm, scrap that and replace with struggling to get to grips with the rubbish drawing software on the laptop and trying to use the ridiculous mousepad do-dah because the battery on the wireless mouse ran out!) WHEN I received an email from Deramores saying that my Crochet Ombre post was the WINNER of the Deramores Blog Competition 2015! eeeeeeeeeeeeeeeeeek! Cue a deep intake of breath and then complete state of shock from me; congratulations coupled with frustration from Missy, as we were just about to go out to practice netball passing (she has a big competition in a few weeks) and now I was completely distracted; and a “That’s nice.” from Matey who was more concerned with how much XBOX time he had left due to my half term time restrictions. “Can’t quite believe it” is a huge understatement and I’m pretty much over the moon. The competition was so strong I was certain the email was sent to me in error. 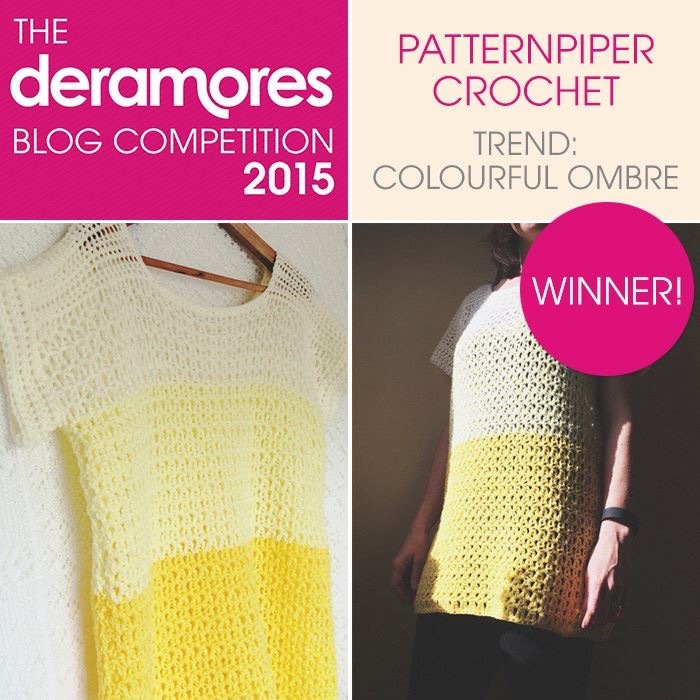 You can read all of the entries here on the Deramores Blog Competition 2015 Inspiration Page. There’s also a very lovely little write up of my blog here and details of the runners up too – tonnes of yarny inspiration if ever you were looking for it. If you’re new to my blog – thanks for stopping by! You can read more about me here and also here in my Blog Gem Interview with Adventures and Tea Parties. 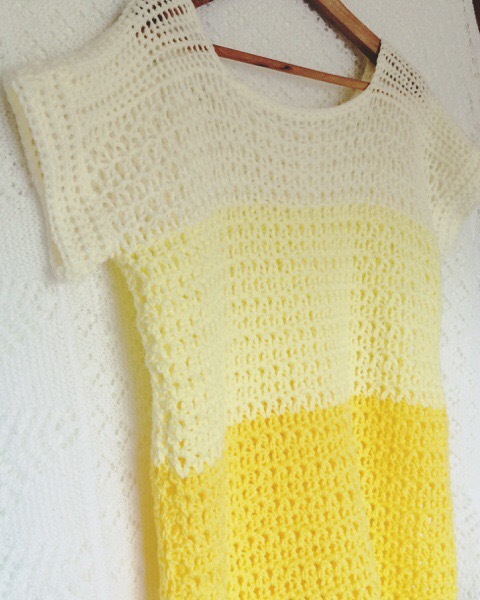 I think I’ve got to grips with the drawing software now so am hoping to have the pattern for the jumper on the blog this weekend. Congratulations! I just loved looking at everyone’s entries and seeing what wonderful and diverse ideas everyone had from the same starting point. It was fascinating. Thanks Shelagh and congratulations to you too! I love your take on the Rainbow trend. Your Barely There Rainbow Blanket totally satisfies my love of both neutral crochet and a bit of colour. Congratulations, can’t wait to make one! yay sam!! so excited for you! totally deserving! Thank you! Let me know if you make one.